Note: Christian here, this post is sponsored by Good2Go. They’re a startup that is trying to make finding a bathroom in the city a little easier. I like their idea because finding a restroom has always been the worst part of driving in SF for me. You can checkout their app here. As always, all opinions are our own. San Francisco has a serious, serious bathroom problem. 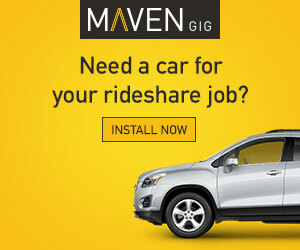 Especially for rideshare drivers. Parking is already difficult enough to find in most of the city. Finding both parking and a clean, working bathroom in the same place is like finding Bigfoot selling shaving cream. And it doesn’t help that many places often pretend their bathrooms are “out of order” or make you spend a minimum of $5 at their store just to access their messy bathroom. Every driver I talk to seems to have their secret “spot.” Even then, we still have a similar problem where we often have to drive halfway across the city to get that special spot. Good2Go wants to get rid of that problem for us though by building a network of modern, completely hands free restrooms – all which can be discovered and unlocked through their app, enabling drivers to just walk into the establishment and head straight to the restroom. If you are driving in SF at this moment, chances are there is a Good2Go restroom already nearby. I lump these two into the same category because they are the first that come to mind for me when I need to find a spot. However, Safeway’s bathrooms are notoriously destroyed, completely out of order, or occupied by somebody who seems to be performing some Satanic ritual behind the stalls (judging by the sounds at least). Starbucks is a little bit better, but there are only a few that are open late at night, and they’re also often messy because they get so much traffic (often from other drivers). Best Starbucks: California & Spruce (open 24 hours, free parking). I’ve found that gas stations and fast food joints are both equally the worst option available. They might have parking but their staff is also most likely to pretend their bathrooms are “out of order”. The Shell stations with the “Loop” are usually okay. There is one on 3rd & 25th St and another one on Lincoln and 19th Ave in the Sunset. Both lock their doors around 10PM though (although sometimes you can get lucky at the Sunset location after 10). These spots tend to be the cleanest. The only downside is that you usually have to pay to park near these places and they often close early in the evening. I haven’t tried the hospital option if you want to be honest because it feels creepy. I always joke that there is an app for everything in The City and it turns out this problem is no different. Good2Go is a startup that is upgrading the restroom experience. Their restrooms are newly renovated, clean, and incorporate technology to make them better. You find a place in their app, show up, and use your phone to unlock the bathroom door. All of their restrooms are newly renovated, modern, clean, and safe. Good2Go also prevents a drive halfway across the city to get to “the spot”. Currently, Good2Go is available throughout San Francisco at several Peet’s Coffee locations, Sextant Coffee Roasters, The Creamery, Rigolo café, Café La Boheme and Fifty-Fifty Cafe, Stanza Coffee, Church Street Cafe and others. And Good2Go will allow you to pee hands-free! The bathroom unlocks via Bluetooth or QR code provided on your phone through the app. And everything inside is automatic, including the sink and even the toilet. You don’t have to touch a surface in one of their restrooms. Part of the company’s mission is to bring visibility and support for local nonprofits that support sanitation for everyone. In SF that is Lava Mae. Lava Mae is an awesome nonprofit that is famous for using converted buses to setup popup locations throughout the city to provide showers and sanitation for the homeless. I’ve wasted a TON of time trying to find a bathroom in the city when I drive, which is why something like Good2Go might just make my life easier and save me a lot of time and gas in the process. I recommend giving their app a go (while it’s still free) and checking it out to see how much time it saves you. Drivers, what are your typical bathroom spots? 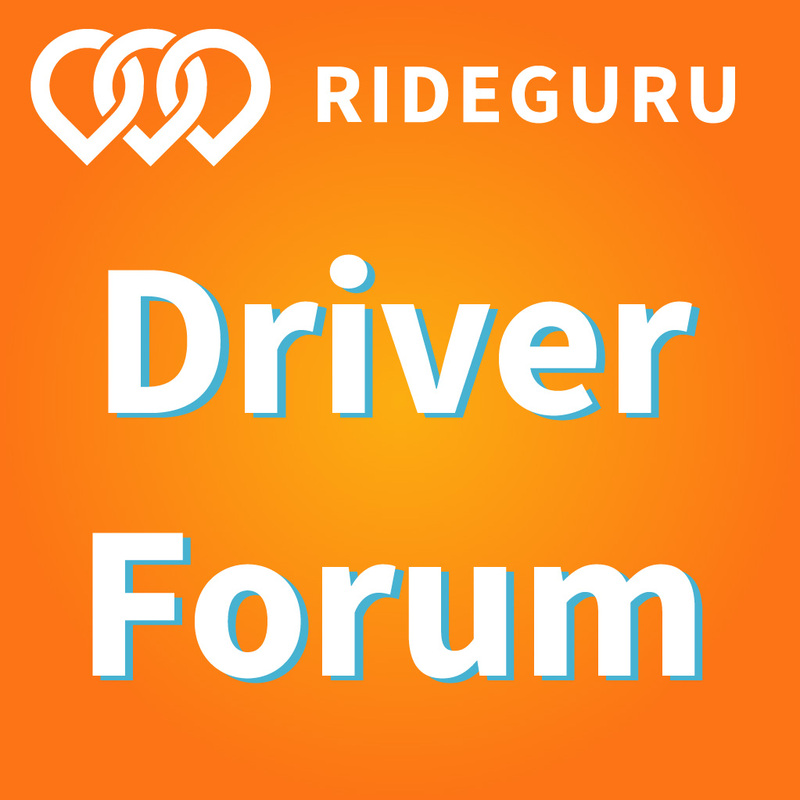 Any recommendations for other drivers out there? We recently hosted a live tax Q&A on YouTube with Jenni Bushong from Intuit TurboTax. Jenni holds a J.D. and a Masters in Taxation, and she works as a tax specialist for Intuit. That seems pretty impressive to me when it comes to finding an expert on taxes! We pulled questions from all of our viewers, ranging from what to do with the extra “fees” on Uber’s 1099-K to whether or not you can deduct back massages. At the end of the show, we passed out three copies of TurboTax Self-Employed to those who asked good questions. If you missed your chance to ask Jenni a question in real-time, TurboTax Self-Employed actually has a feature called “SmartLook” where you can have a tax specialist do your taxes with you in real-time. And you can even get all your questions answered there without paying for TurboTax Self-Employed (since they only charge you at the end to file). If you do end up using TurboTax Self-Employed, our link will save you $20 off the full price. Harry here. 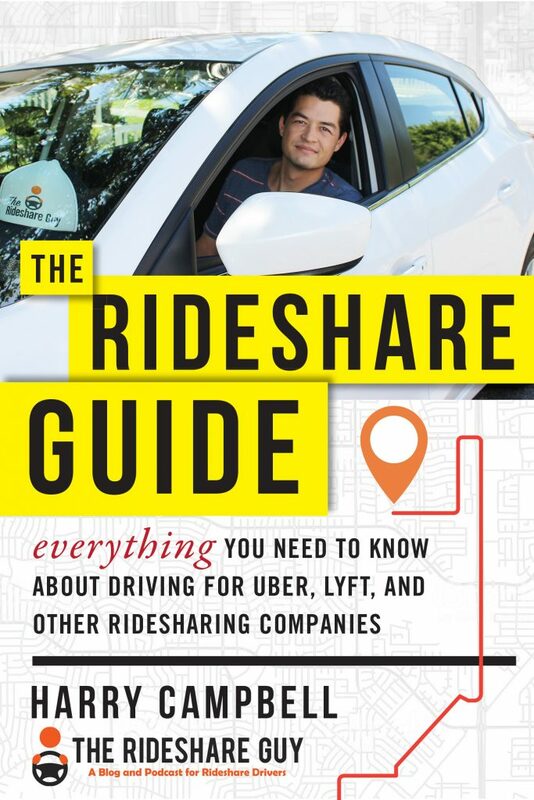 Today, RSG senior contributor Christian Perea shares an infographic around the hidden costs of driving for rideshare services like Uber and Lyft. We partnered with QuickBooks Self-Employed to make this infographic to encourage financial wellness amongst drivers. Personally, we’ve seen a lot of drivers over the last few years who ignore a lot of these hidden costs. 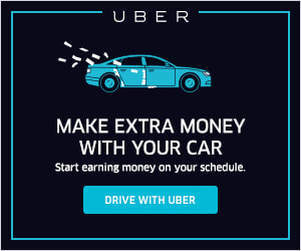 It’s easy for rideshare drivers to focus on the income they make every day but in this line of work, there are a lot of hidden costs when you drive for services like Uber or Lyft. And if drivers don’t pay attention to the burdens of being self-employed, they could be in for a steep (and expensive) learning curve.